The Discovery Van will be attending this premier agricultural event alongside our friends at Steeline. We will be attending this major home event at the ICC Sydney. Visit us at stand J50! COLORBOND® steel will be attending this major home event at the Brisbane Convention and Exhibition Centre. Season #2 couple, Dea and Darren Jolly will use COLORBOND® steel Monument® Matt for the roofing of their rural retreat. We chat to the major prize winner of The Block 2018 Viewers' Choice promotion. 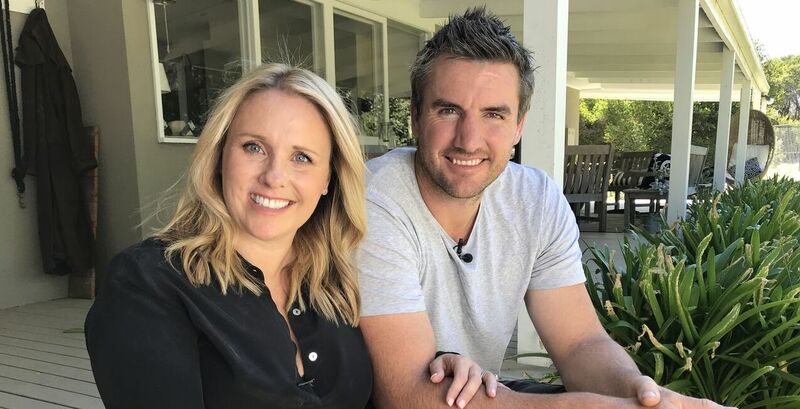 Being told that she was the major prize winner of The Block 2018 Viewers' Choice promotion couldn't have surprised Kristy more. Having entered many competitions and promotions over the years, she had never won anything more than movie tickets and dinner vouchers. 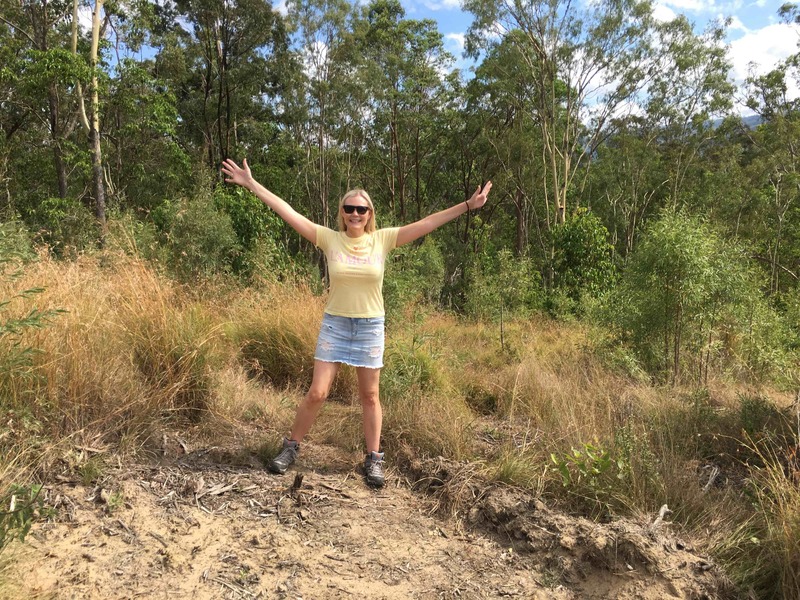 It also could not have come at a better time for Kristy - having recently purchased a block of land in Canungra, QLD and in the throes of planning a home with her partner. Says Kristy, "It was almost like the universe saying it's meant to be. Keep going, it's all working out." 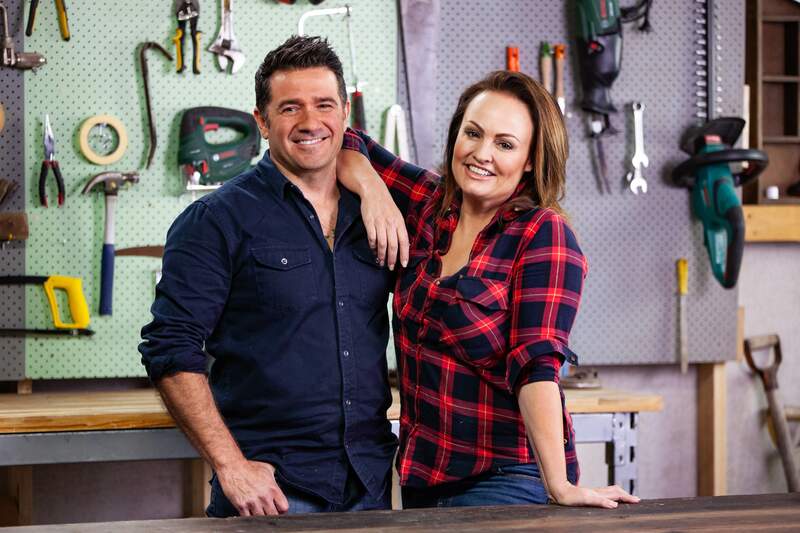 Still in the planning stages for their new home, Kristy and her partner are looking at building an "Alpine-Style" house. And the selection of COLORBOND® steel colours has already been narrowed down - "We’re thinking COLORBOND® steel Monument® Matt to go with the timber and rock of the Alpine Facade". 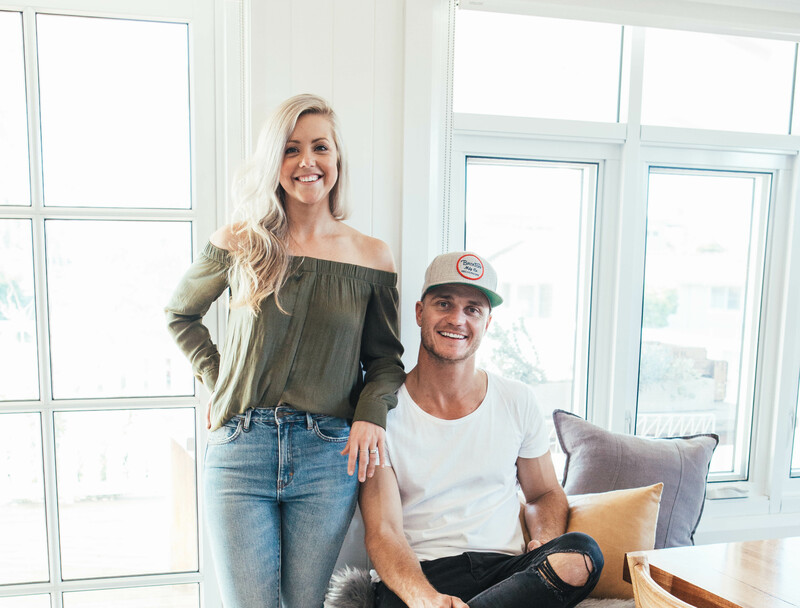 Reflecting on the 2018 season of The Block, Kristy says that Jess and Norm were her favourite couple and she often voted for them in the Viewers' Choice competition. 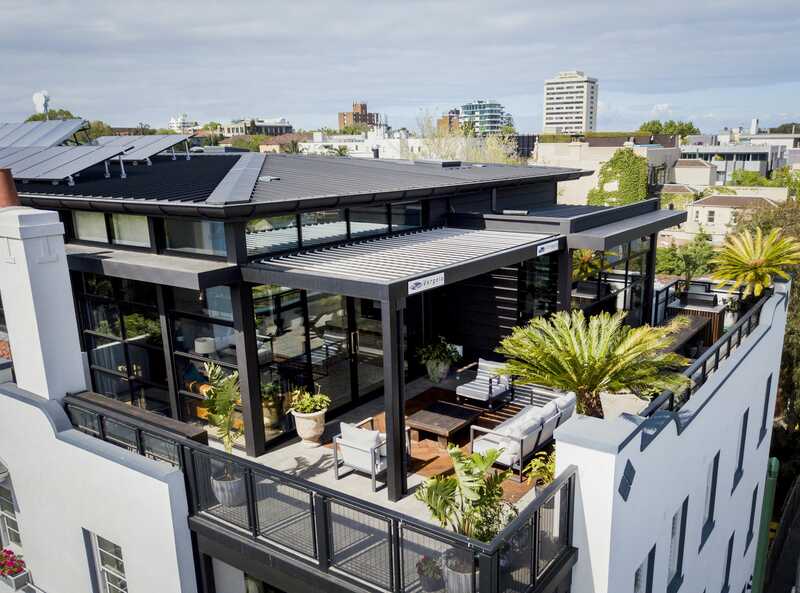 "I especially loved their outdoor area - as soon as I saw it, I thought "Oh, I want that apartment", says Kristy. Please join us in congratulating Kristy on her win and wishing her and her family the very best for 2019. The aim of this event is for attendees to walk away armed with a range tips and tricks to navigate the development approval maze. A variety of products was selected to feature this season including one of the first ever COLORBOND® steel Matt Garage Doors! 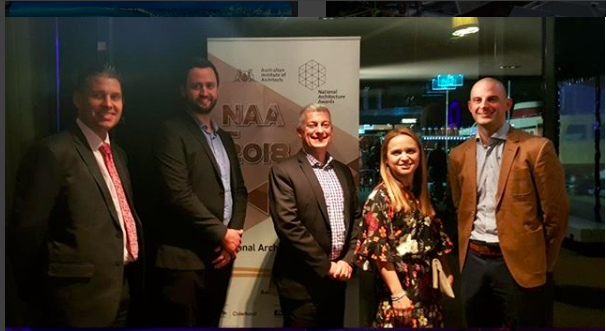 The BlueScope team had a wonderful night celebrating outstanding achievement in architecture at the Australian Institute of Architects' National Awards in Melbourne on 1st November, 2018. BlueScope is the Principal Corporate Partner of the Institute and celebrated 10 years of the COLORBOND® Award for Steel Architecture at the event. 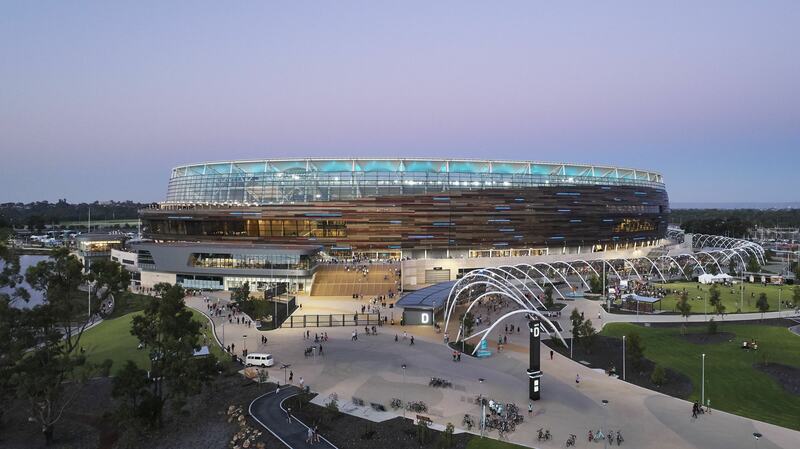 This year the award was won by HASSELL studio, Cox Architecture and HKS Architects for their work on Optus Stadium. Congratulations to everyone involved! Congratulations to Jeremy McLeod and the whole Nightingale team! BlueScope is proud to be the Principal Industry Partner of Nightingale Housing. 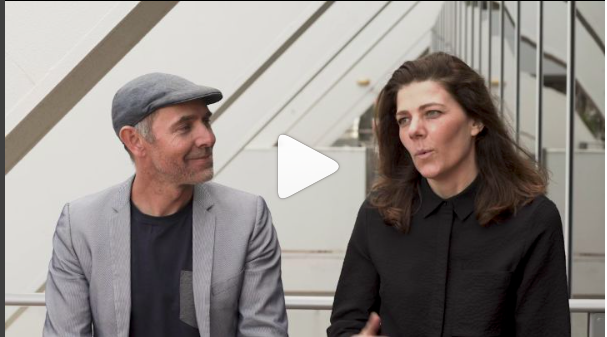 Learn more about Nightingale 1 and the vision for Nightingale Housing - including the upcoming Nightingale 4 "village" in our video with Jeremy McLeod (Founder/Managing Director at Nightingale Housing and Director of Breathe Architecture) and Clare Cousins (Director of Clare Cousins Architects). 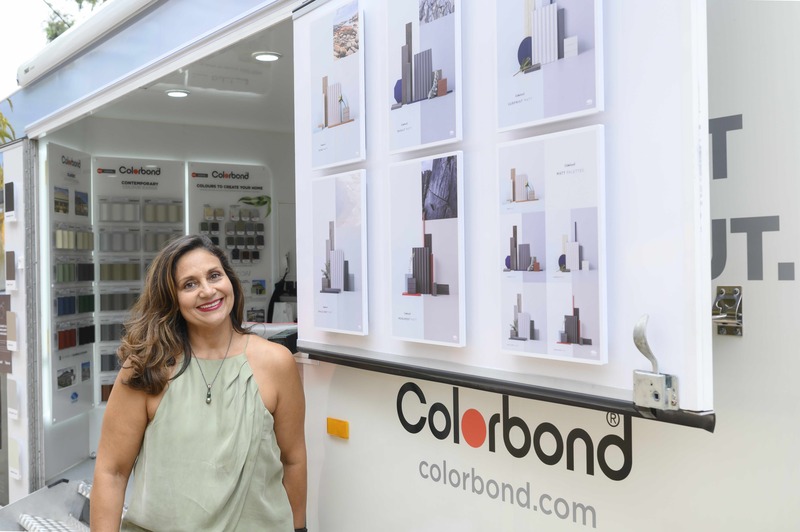 Ex-Blockers, Alisa and Lysandra select COLORBOND® steel for their stunning new renovation project. An amazing day was had at The Gatwick! 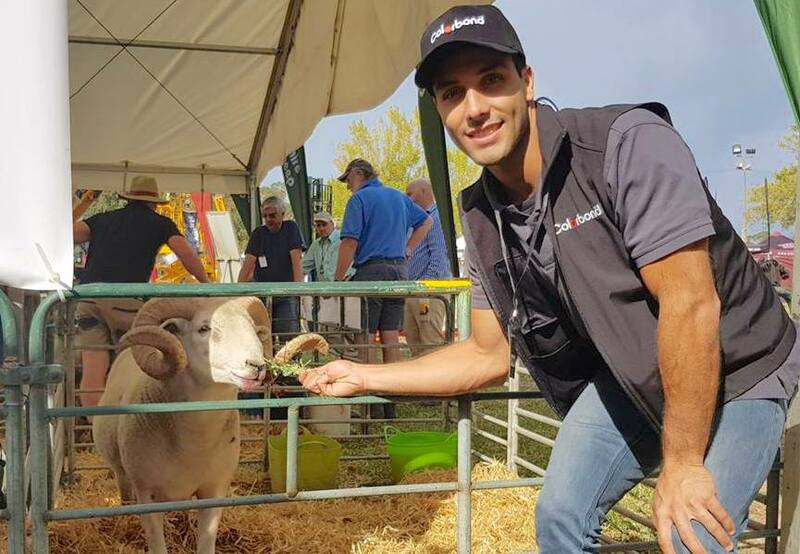 It was an amazing day at The Block’s Open for Inspection event that took place in St Kilda, VIC on 7th October 2018. The event was buzzing with excitement for the contestants and their superb apartments. 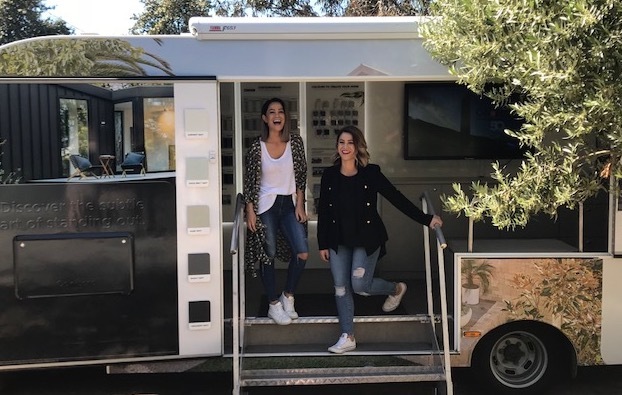 The Discovery Van was on hand to greet fans, give away merchandise and host special guests such as contestants, Bianca and Carla, and Dynamic Steel Frame’s Peter Blythe (the fabricators of the framing made from TRUECORE® steel in the penthouses). And brought special guests, Bianca and Carla from The Block. 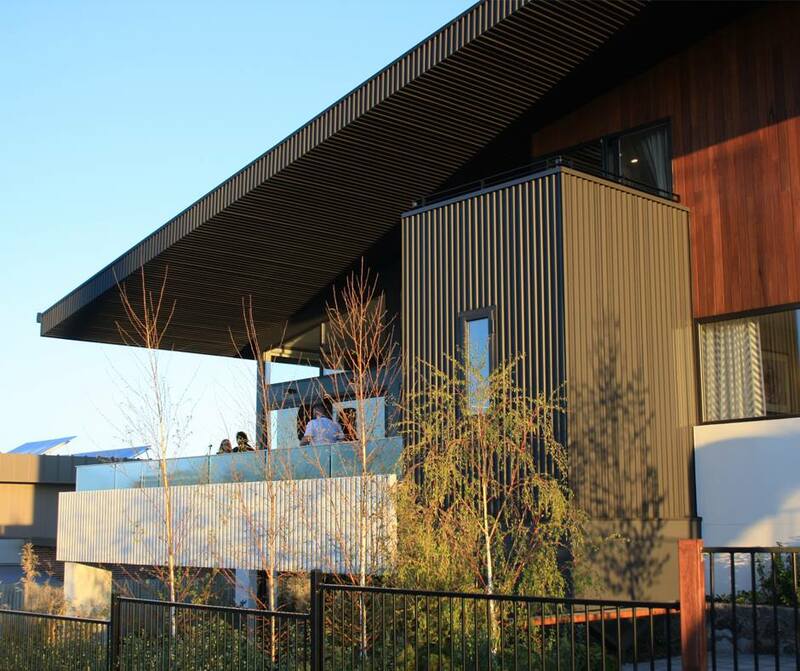 The event was held at this year's award-winning house, the Onyx, by Better Building Services Canberra. 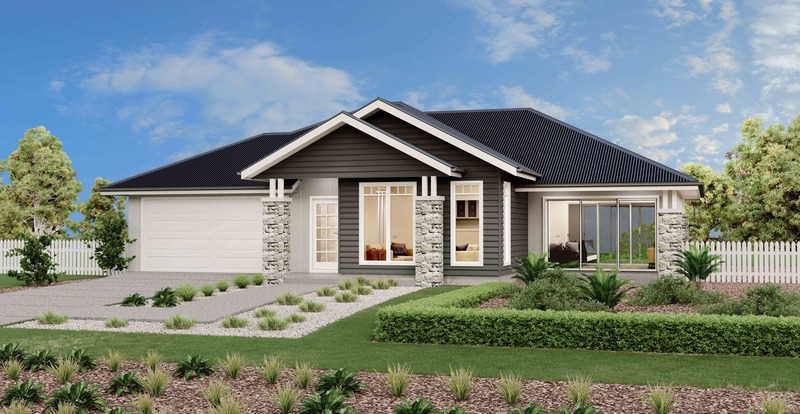 The Onyx property features a striking roof design in COLORBOND® steel Monument® Matt. 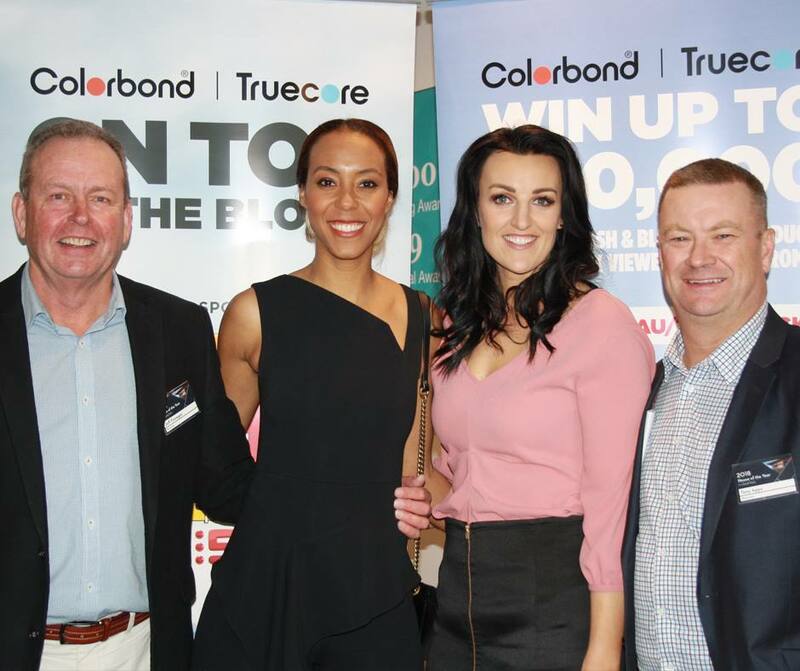 BlueScope brought special guests Bianca and Carla from The Block, who spoke about their experiences with COLORBOND® steel and TRUECORE® steel. 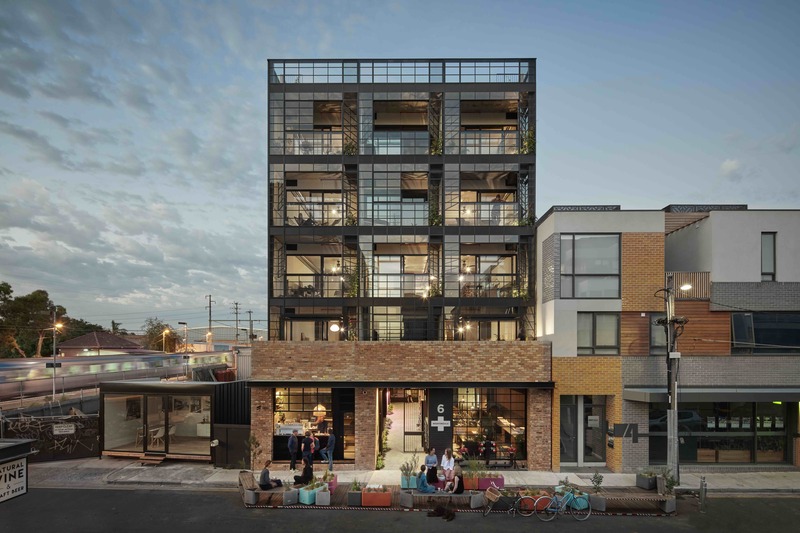 Congratulations to the winning team behind the Onyx - DNA Architects Canberra, Sugar Designs and Better Building Services. 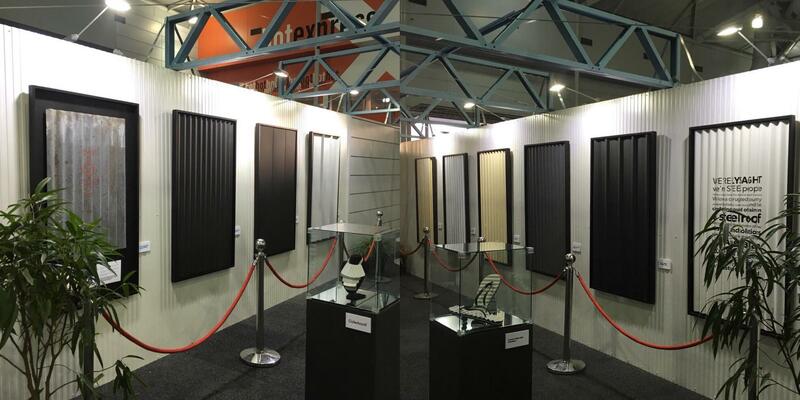 COLORBOND® steel was selected for each style type in the exclusive new collection! G.J. 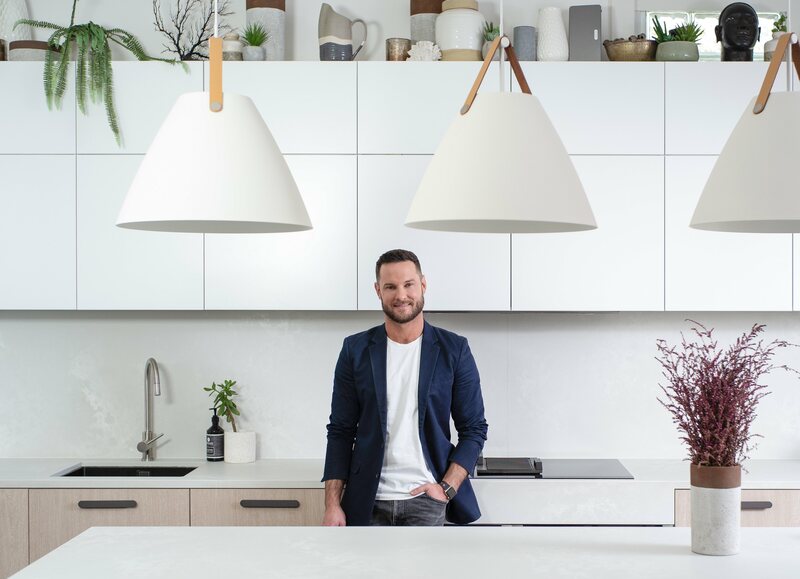 Gardner Homes has partnered with celebrated interior designer, Darren Palmer to create a unique range of home designs known as the TAILORED – Inspired Home Collections. The range of designs includes a broad array of styles from Beaches and Hamptons looks, to Hotel Luxe and new trend, “Japandi” (a fusion of Japanese simplicity with Scandinavian style). The collection was inspired by the natural environment and feature characteristics of earth, water and other natural colours and textures. Says Darren of the collection, "Inspired by nature, the philosophy behind our collaboration has always been to create a range of beautiful, considered designs to make your home building journey easier, and ensure high quality design is accessible to everyone, regardless of budget." COLORBOND® steel was selected for the roof, fascia and gutters of each property in a variety of colours and profiles to fit with each unique design style. We’re looking forward to this 20th Anniversary event. 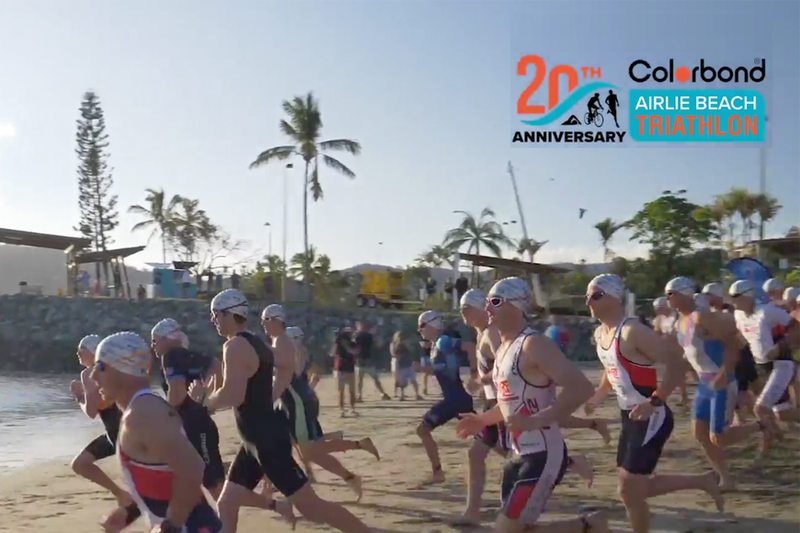 The 20th Anniversary COLORBOND® steel Airlie Beach Triathlon is going to be huge! This Friday, 7th September, the COLORBOND® steel Community Carnival kicks off the event with rides, food trucks and amusements. Our BlueScope #DiscoveryVan will be there too - please come and check it out. It's going to be a great night for the family. On Saturday 8th September there's the Icon Homes Ocean Swim and the Waters Edge Junior Triathlon race. 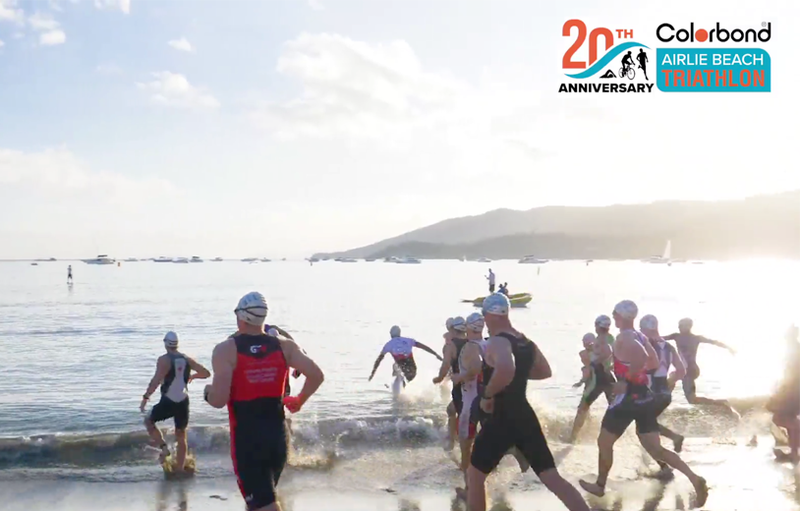 And on Sunday 9th September we have the COLORBOND® steel Airlie Beach Triathlon race. We're really happy to wish good luck to two participants in particular - Andrew Glutz (BlueScope QLD Production Manager) and Sean Fraser (Construction Manager at Ausmar Homes). And the best of luck everyone involved! Have an amazing weekend! This promotion has ended. Thanks to all who entered - the winner will be announced on or before 10/08/18. The winners of the 'Drive Home to Henley' and 'Drive Home to Plantation' promos have been announced! 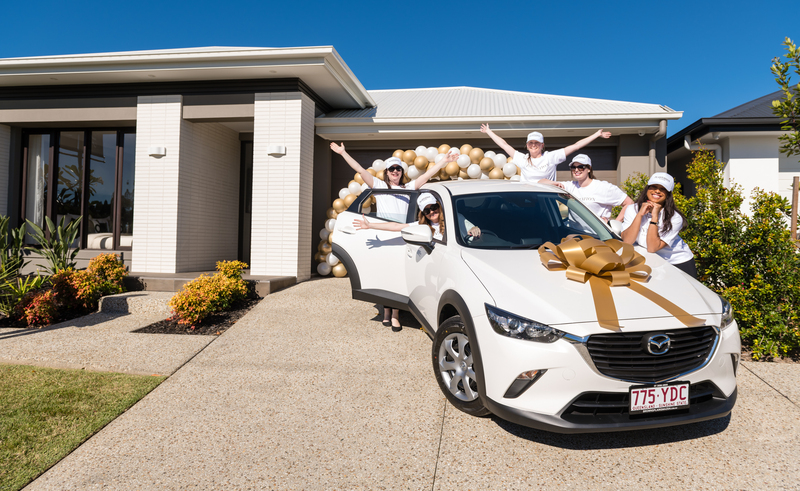 Including COLORBOND® steel roofs as standard offering in their packages, both builders invited visitors to their display villages to snap a photo of themselves with their favourite COLORBOND® steel roof and share it on Instagram for a chance to win a new car. Each winner was drawn on 2nd June, 2018 and was awarded a brand new Mazda CX-3. 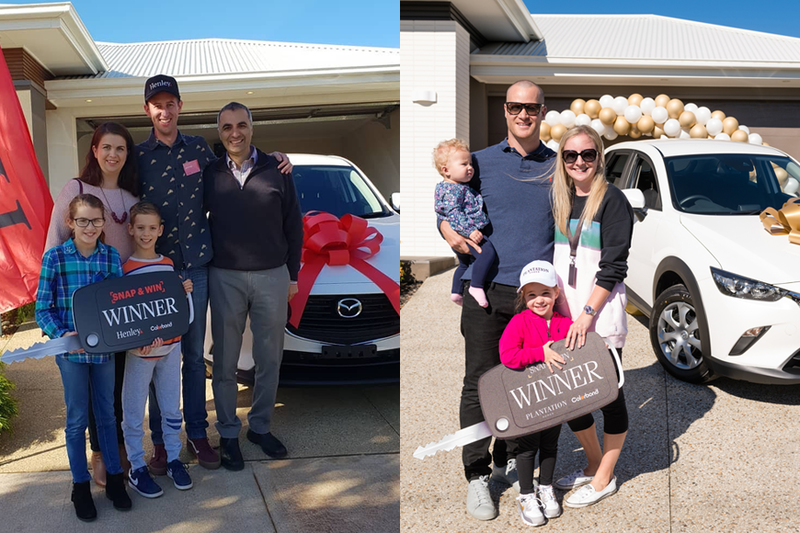 Congratulations to Jason W (VIC) and Danielle M (QLD) on your driveaway success! And thank you to Henley and Plantation Homes for such a great promotion. We would also like to say a huge 'congratulations' to QLD entrant, Steele Anderson, who created a music video for his entry. 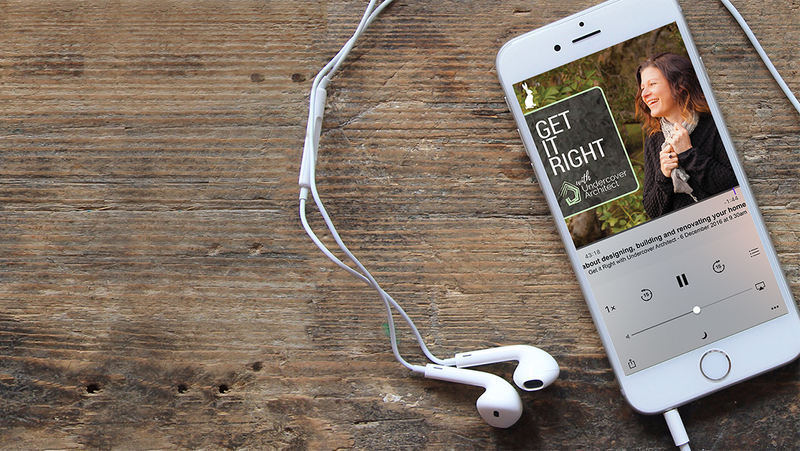 We hope you'll all agree that his song about COLORBOND® steel is amazing! 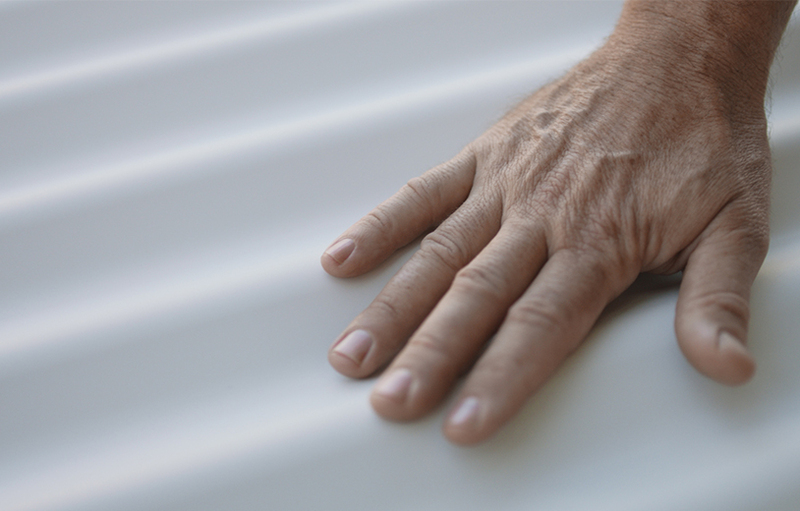 We've created another TV commercial with Murray Fredericks, this time celebrating Surfmist® Matt. 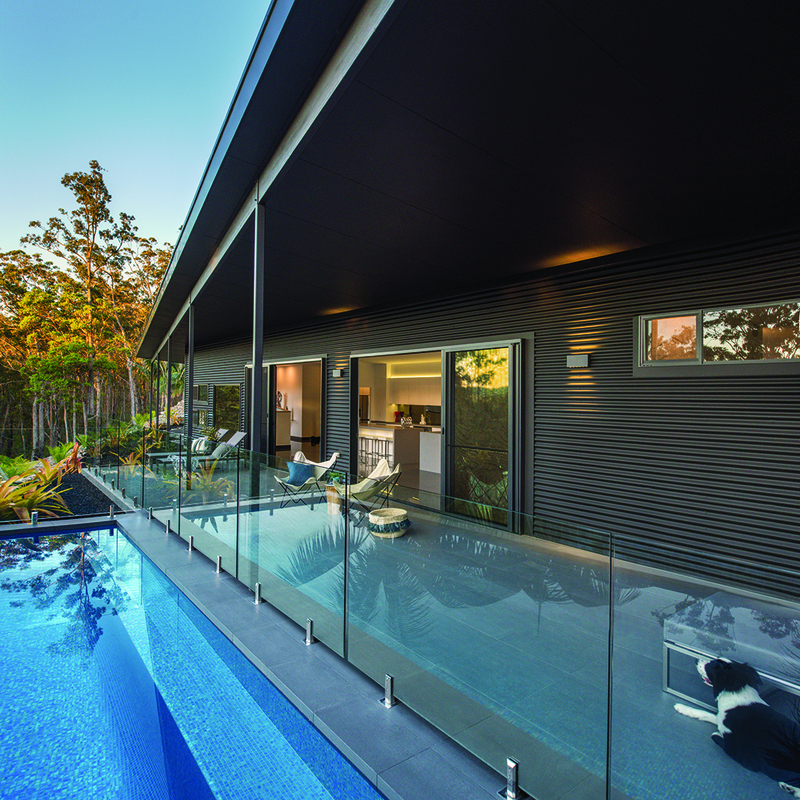 We visited the Gold Coast to chat to Kendrick Myers, of MyCladders about COLORBOND® steel Matt. 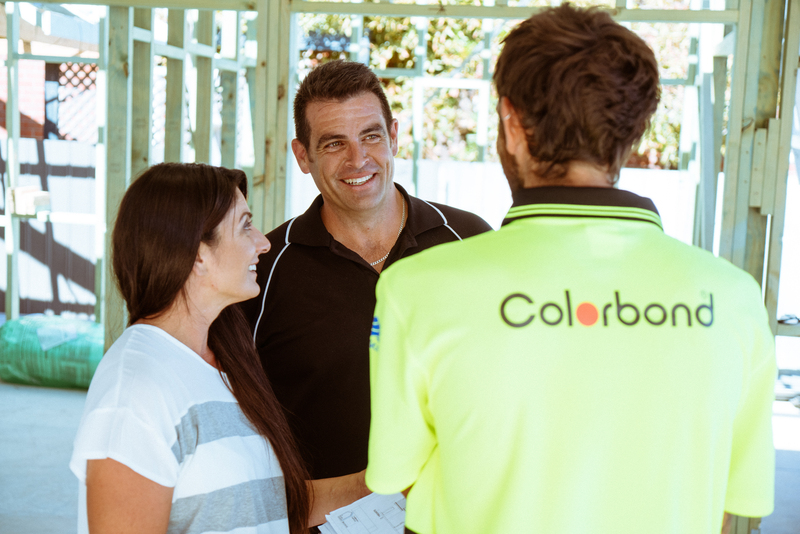 The Block's, Tim and Anastasia select COLORBOND® steel for the renovation of their heritage home. 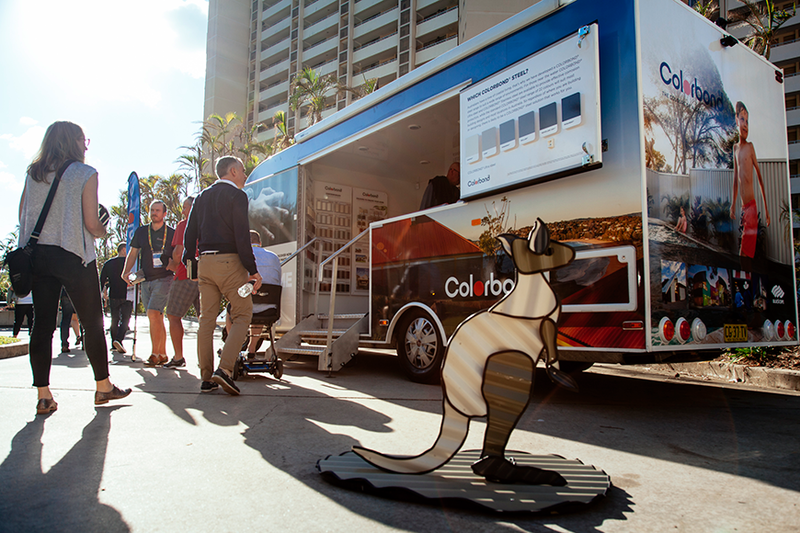 We are constantly on the move, bringing the colours of Australia to local communities all across the country. 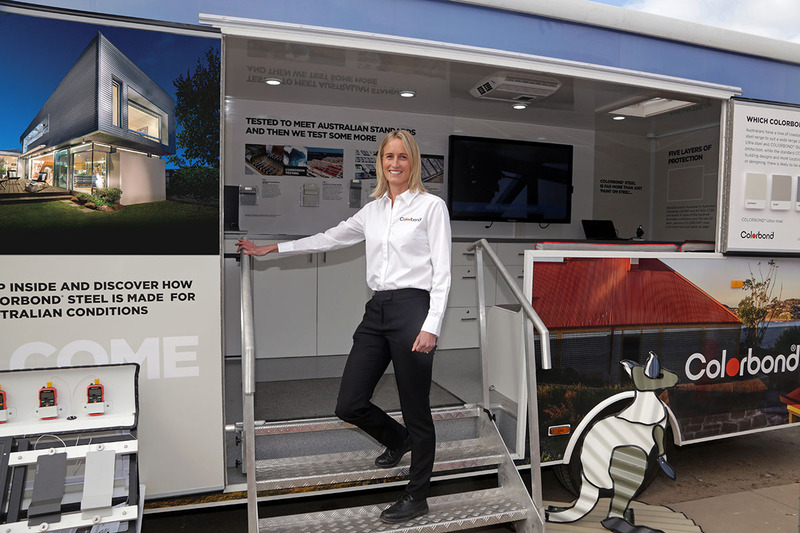 The Discovery Van travels far and wide across Australia, bringing the COLORBOND® steel experience to local communities and businesses. 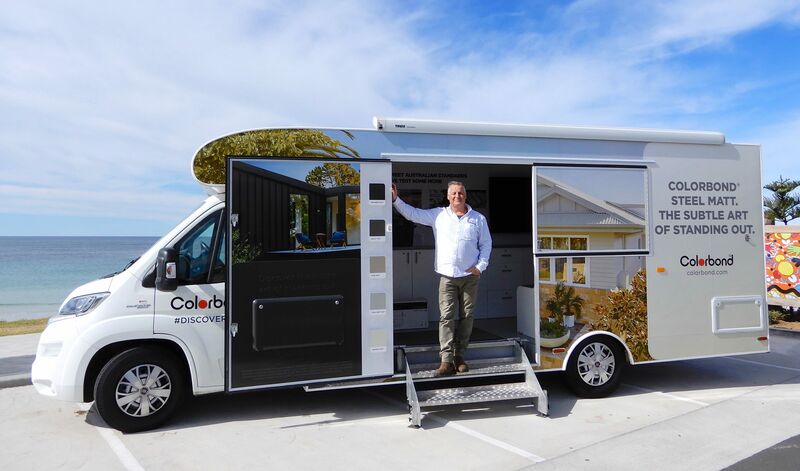 Our van is decked out with colour samples and swatches, and we even have a testing lab set up so that you can experience first-hand the rigorous process that COLORBOND® steel follows to ensure that materials hold up in our country's harsh conditions. 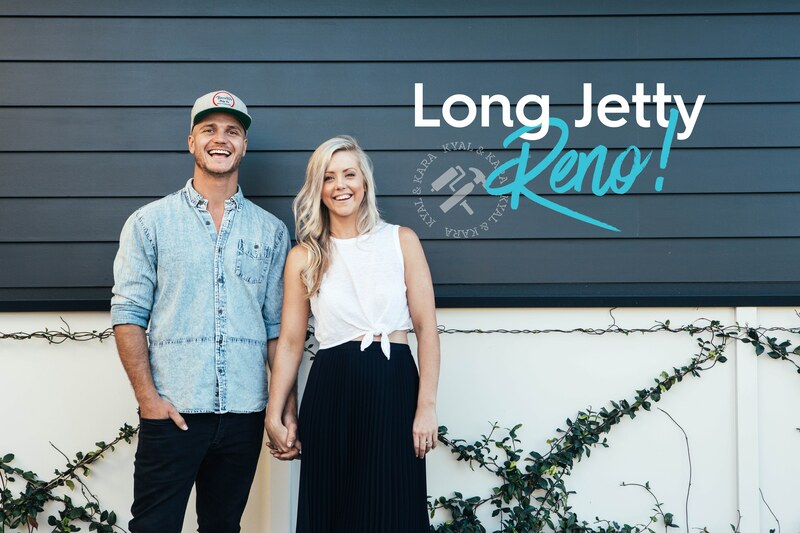 We have teamed up with our favourite ex-Blockers, Kyal and Kara Demmrich for their latest renovation project. We've partnered up with the Undercover Architect for season #4 of the podcast - "Know Your Team".